When it comes to taking care of ourselves, there is plenty of information out there telling us what we should and should not be doing so that we can be the healthiest versions of ourselves. However, it can be hard to decipher between the false information, the trends, and the real information that can actually help. 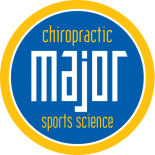 Here at our Chiropractor in Wheaton, we are dedicated to providing everyone with quality information that can make an impact on their health. As a chiropractor, we are very dedicated to the health and well-being of all. One thing we felt the need to address is the issue of being overweight. Oftentimes, those that are looking to lose weight are solely concerned with their appearance. Many of our patients come to us looking for weight loss solutions, and one of the most common reasons for losing weight is to reinstall their confidence in themselves and their appearance. While this is an important aspect of one’s well-being, it is more important to have a body that you can feel good in, and this starts with positive health habits. In regards to feeling your absolute best every day, losing weight is one of the first steps you should take if you are, in fact, overweight. 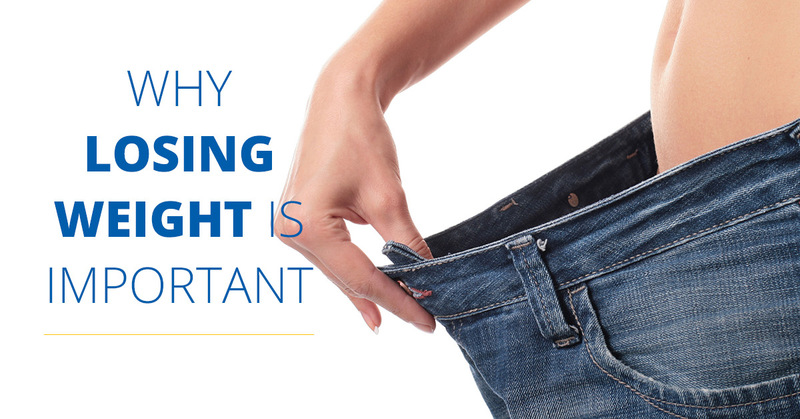 Here are the top reasons to start losing weight today. Your bones and joints are the frame that supports your body, however, they’re only equipped to uphold so much. Being overweight puts a lot of strain on your joints, which can make everyday activities, such as bending over and kneeling down, painful. It also makes exercise that much harder, making it more difficult to lose weight and keep it off. If you’re overweight, consider dieting and losing some pounds before getting into exercise. It will make everyday tasks much easier, while also putting you in a better position for working out and exercising. Many aspects of your health suffer from being overweight and your back is no exception. Excess weight around the waist can actually put quite a bit of strain on the back, causing pain, aches, and other issues with alignment. Excess weight can have an effect on your overall health in many ways, and one of the most damaging effects it can have is on your mood. Oftentimes, those that are overweight have issues with self-confidence, causing them to withdraw from social interactions. It can be very isolating and cause people to feel sad or angry. These are just a few of the many effects that being overweight can have. 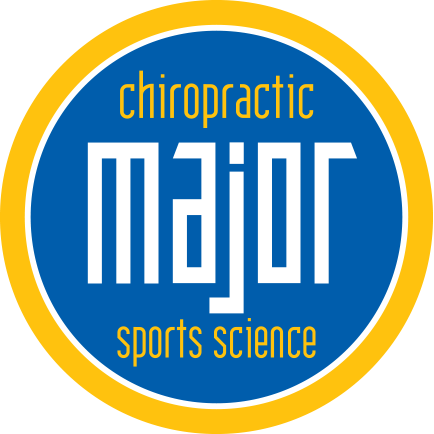 If you’re currently looking to lose weight but are in need of some help, Major Chiropractic can help. In our last blog, we discussed the many ways our chiropractors and weight loss counselors can help you lose weight. One of the ways we can help is with chiropractic adjustments. Sometimes, a bad back can even be the cause of weight gain. Subluxation can actually slow one’s metabolism, causing them to gain weight. It can also make exercise difficult, making it even harder to lose weight. Take a look at our last blog to find out the other ways we can help you with a weight loss plan. Give us a call today and get started on the path to a happier, healthier you.